What small business owner wouldn't want to save thousands of dollars? Currency makes it possible by changing the way companies pay. When a startup is bootstrapping, every last penny counts. Those early days of no or minimal funding are fraught for founders watching the number in the bank account get smaller and smaller but, unfortunately, most things that startups need cost money. But what if they didn’t? What if, instead, you were able to trade your services for the services you so desperately need to get your startup off the ground? 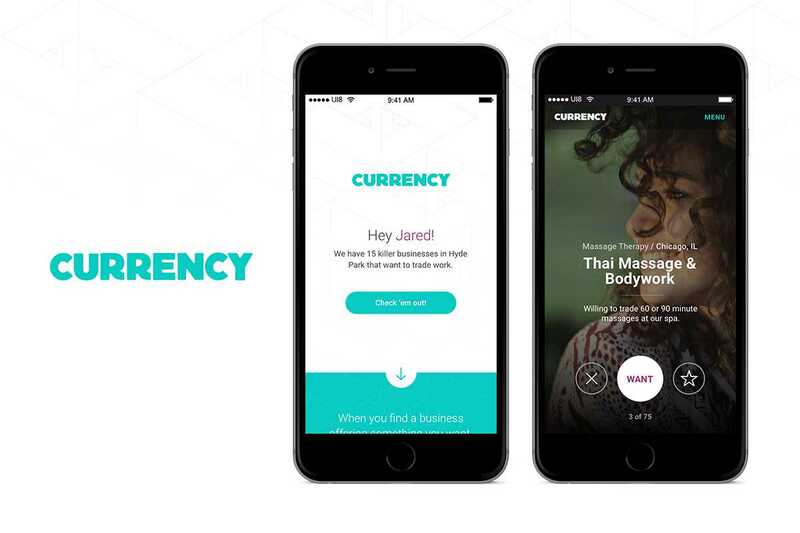 That’s the idea behind Currency, a new site that takes a very old concept — bartering — and make it totally 21st century. The site lets companies trade their “currency,” which they can define themselves, for other things that they need. So, for example, maybe you have a company that does stationary and you need a website for it. Currency would help you find designers who need some print work done. You’d both get what you need, and not a dollar would be exchanged. 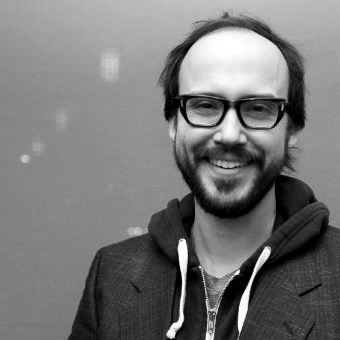 Founder Jared Krause got the idea for Currency while he was working on a consumer bartering platform called TradeYa. He assumed that the people using the platform were consumers trading consumer goods — that’s who it was made for, after all — but when they hit the 100,000 user mark, he decided to do a little consumer research. Jared was surprised to find that his top power users weren’t individuals at all but actually small businesses. He did what any good entrepreneur should do and called them to find out why. Turns out, there wasn’t a better option for businesses looking to barter, despite the fact that bartering is something that a lot of small businesses do. Krause realized that there was a big hole in the market, and Currency was born. In a trade, you helped each other; you both really helped each other. And you become invested in each other’s business and each other’s success. Currency is currently in private beta in Chicago while they work out the kinks that any new company faces, but Krause reassured me that they have plans to expand into 20 major cities across the country very soon. He also told me that freelancers are more than welcome on the platform, which immediately had me dreaming of paying for my groceries with copywriting work. While a lot of the services offered on the platform are very local — like groceries or tailoring or personal chefs, for example — Jared estimates that about 30 percent of the services on the platform are and will be done digitally. But what does all of this mean in monetary terms? Jared says that they’ve done the math and if the average small business owner makes $25,000 a year, they can estimate that they’ll save $5,000 a year by using Currency instead of paying for all services in cash. He also told me that the average transaction is valued at $500 — but reminded me that that’s the average. There are plenty of transactions that end up equaling much, much more when you look at the monetary value of the services being offered. And in addition to helping people save money, Jared says that once people trade, they often become friends. So it’s a site that saves cash-strapped businesses money and builds community among small business owners? Sounds perfect for bootstrapping startups to me.